Mercedes-Benz G-Class Running Costs, MPG, Economy, Reliability, Safety | What Car? Let’s get one thing straight. The G-Class is expensive to buy, expensive to finance and expensive to run. 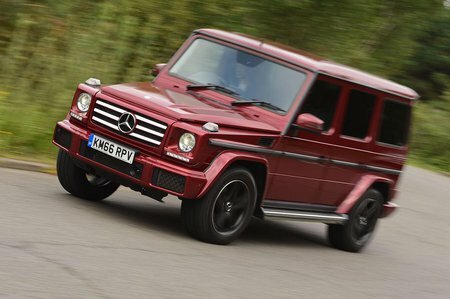 As it’s hand-built, the cheapest diesel version has a price that starts with a nine, while the top-spec G63 Colour Edition will cost you the same as two Audi SQ7s. All models do come well equipped so you shouldn’t need to add many, if any, options. 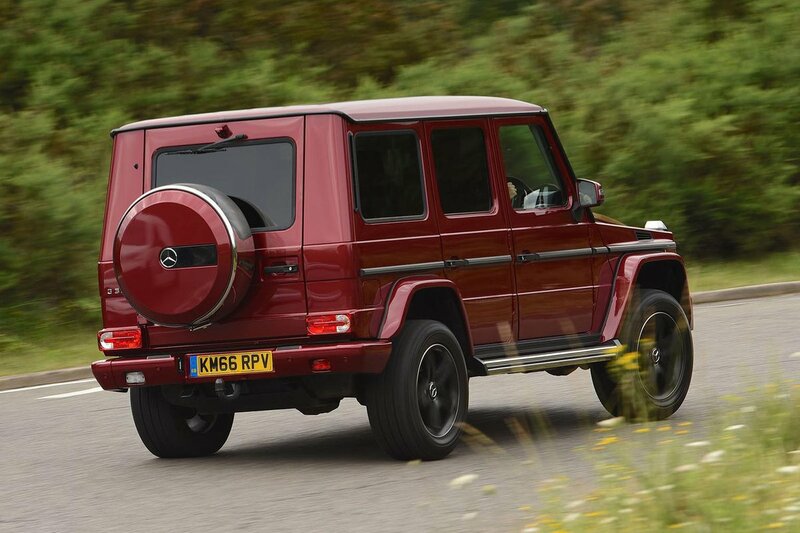 The G-Class holds on to its value very well, although a Range Rover is better still. As for fuel economy, even the diesel fails to do 30mpg. That’s no surprise considering the G-Class is only slightly more aerodynamic than Windsor Castle. The G-Class might come with plenty of airbags and electronic stability control, but it’s worth remembering that this car was designed in the 1970s so won’t be as safe as modern SUVs.